You are here: Home / Crafts / Silhouette, Vinyl & Heat Transfer Black Friday Deals – 2017!! Silhouette, Vinyl & Heat Transfer Black Friday Deals – 2017!! 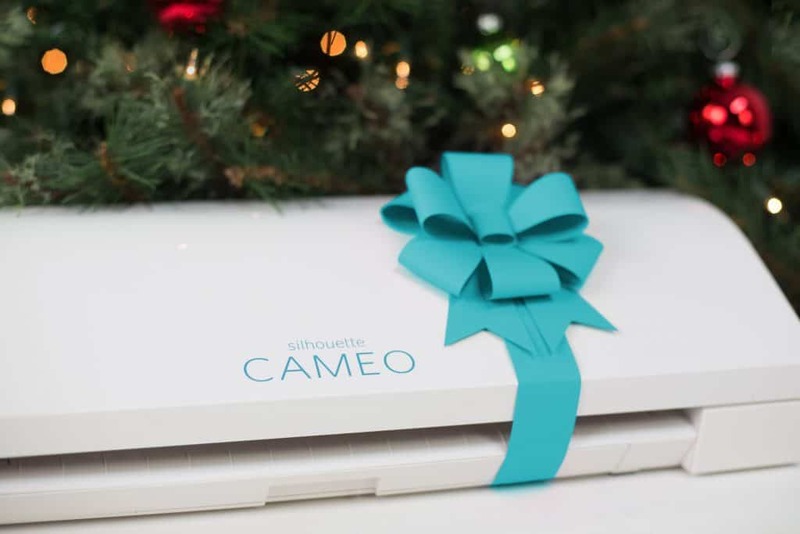 If you haven’t seen my first post on Silhouette CAMEO Black Friday Deals for 2017 make sure to check that out first for machines and bundles including the Silhouette CAMEO 3, Silhouette Portrait, Silhouette Curio, and Silhouette Mint bundle and machine only deals. Below I am going to list a few more deals from vendors who have gotten back to me on what they have to offer! « Silhouette CAMEO Black Friday 2017- MEGA LIST!! !